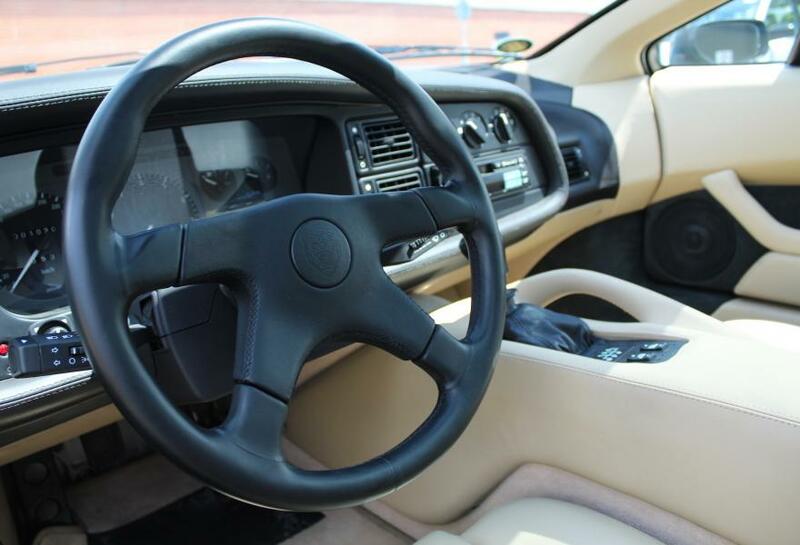 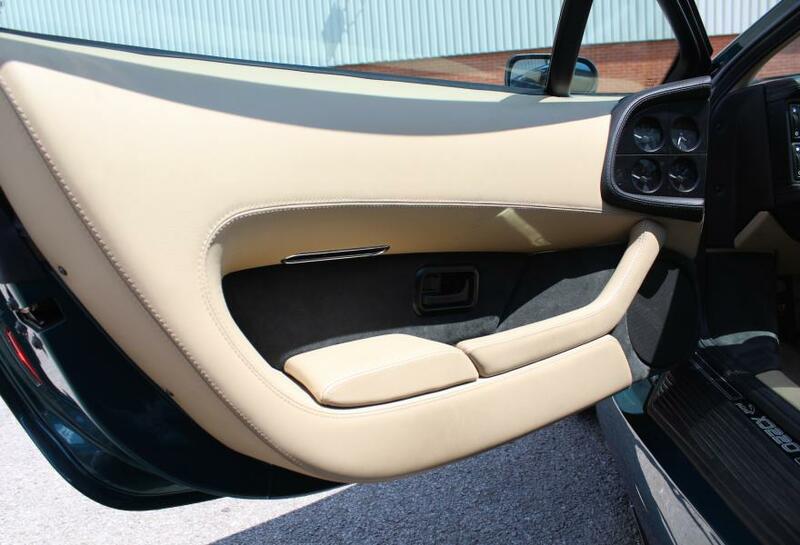 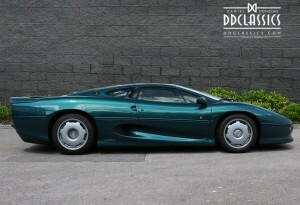 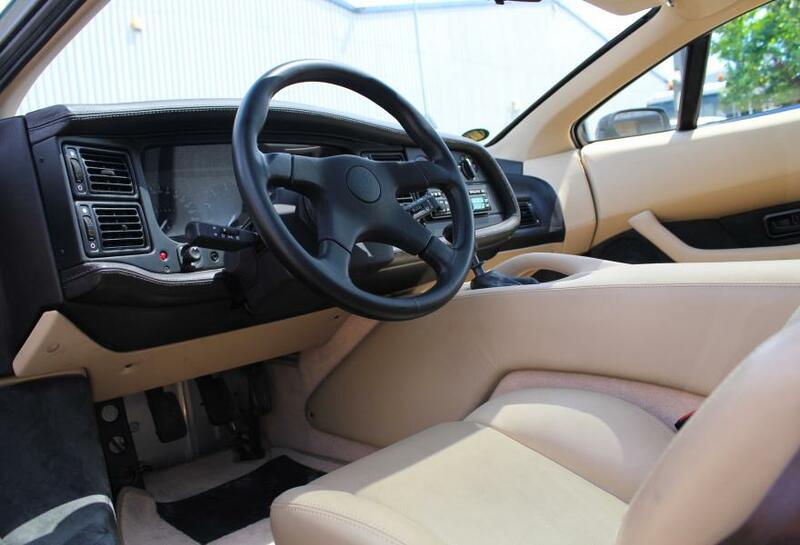 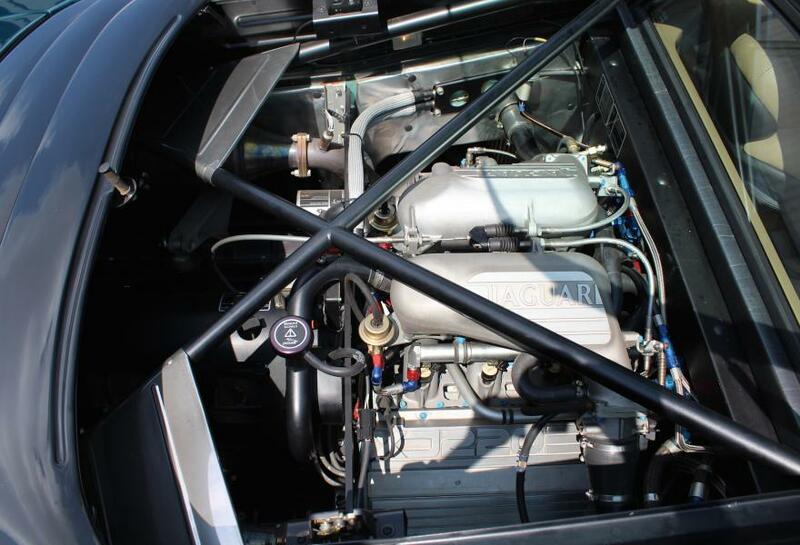 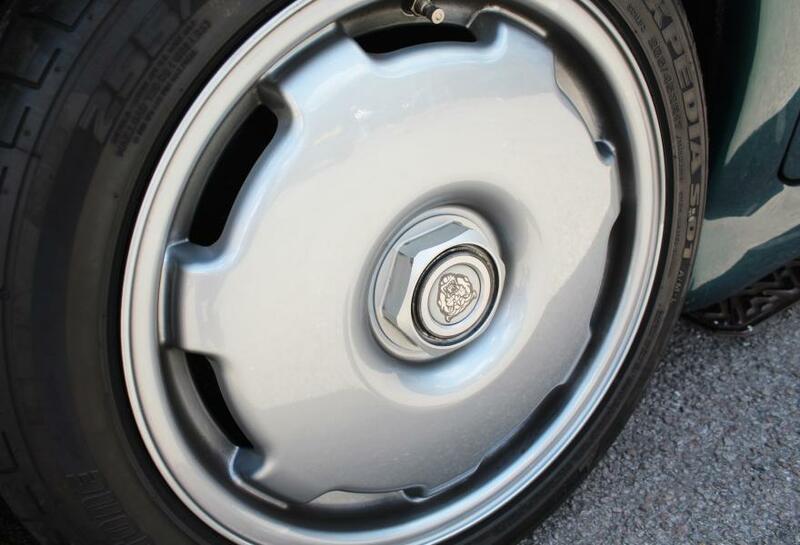 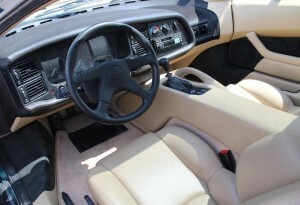 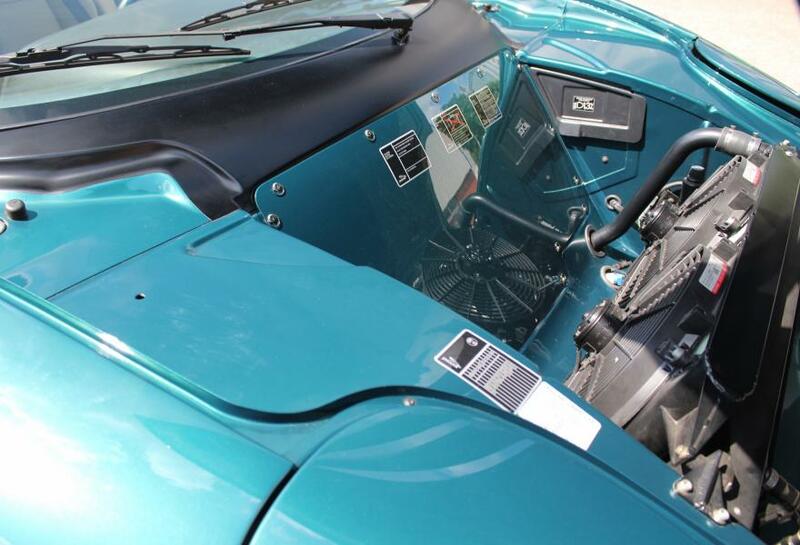 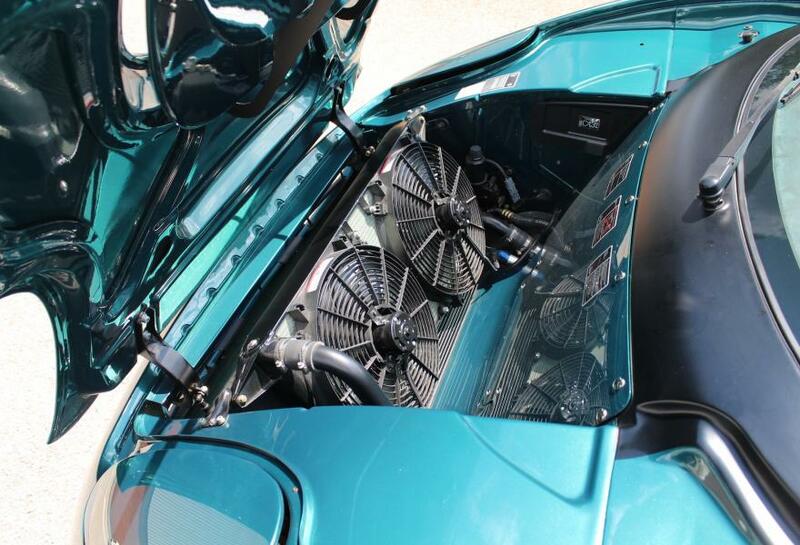 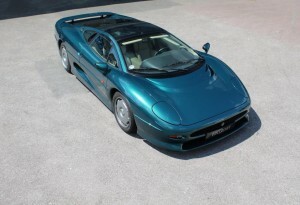 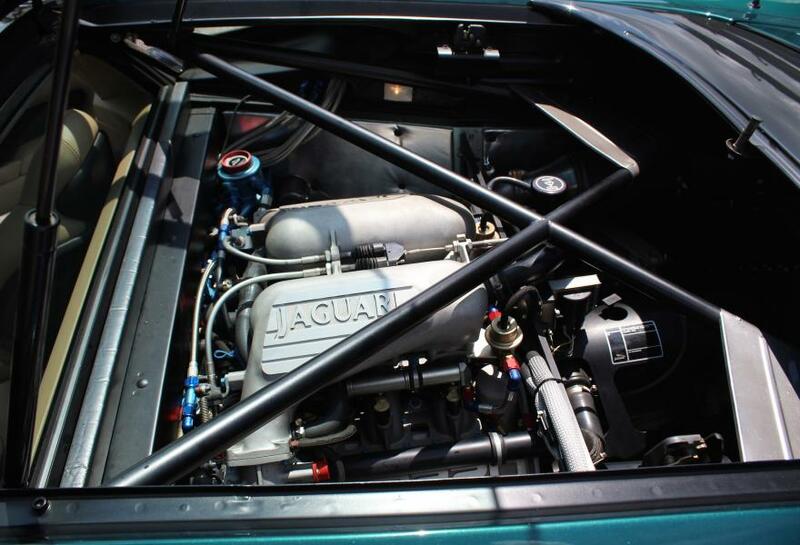 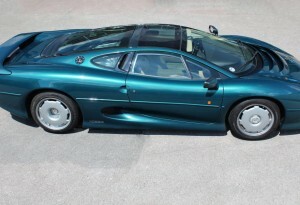 "In time warp condition our XJ220 has travelled a mere 650 miles and appears to be virtually new." The Jaguar XJ220 is a two-seater supercar produced by British luxury car manufacturer Jaguar from 1992 until 1994, in collaboration with the specialist automotive and race engineering company Tom Walkinshaw Racing. 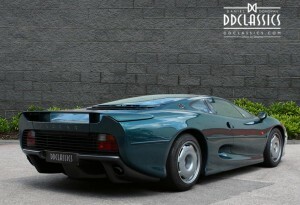 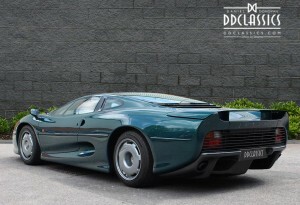 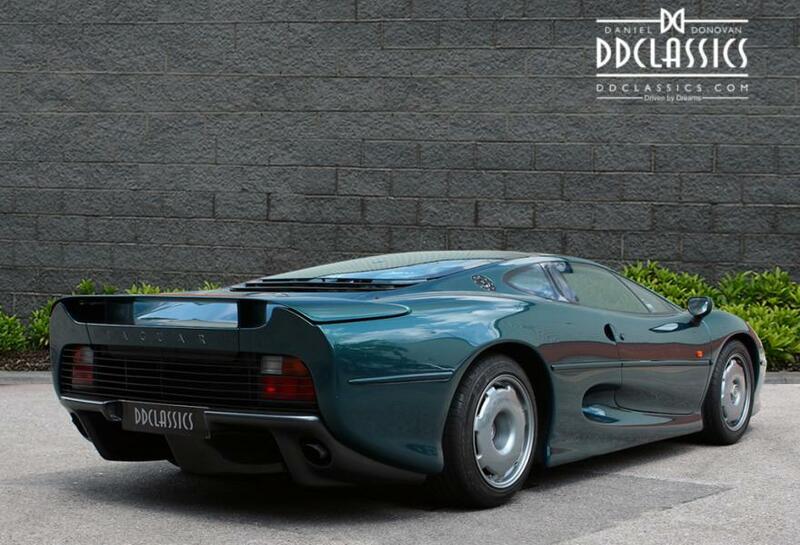 The XJ220 officially recorded a top speed of 212.3 mph during testing by Jaguar. 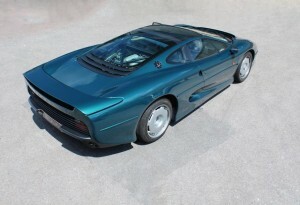 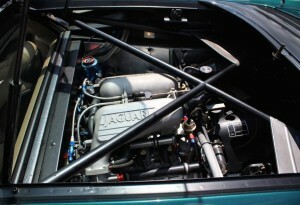 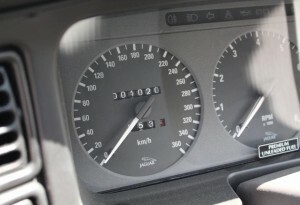 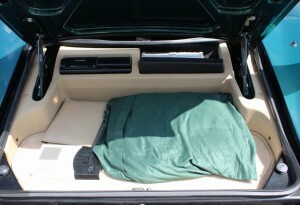 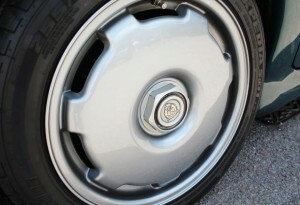 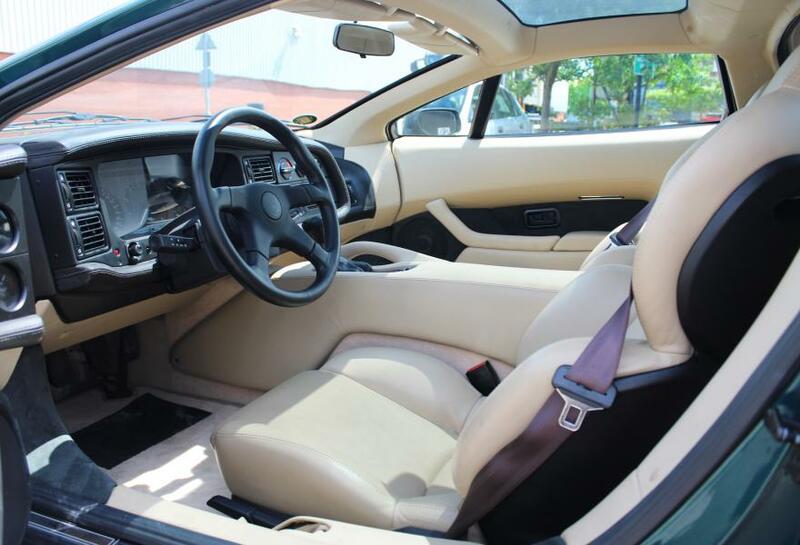 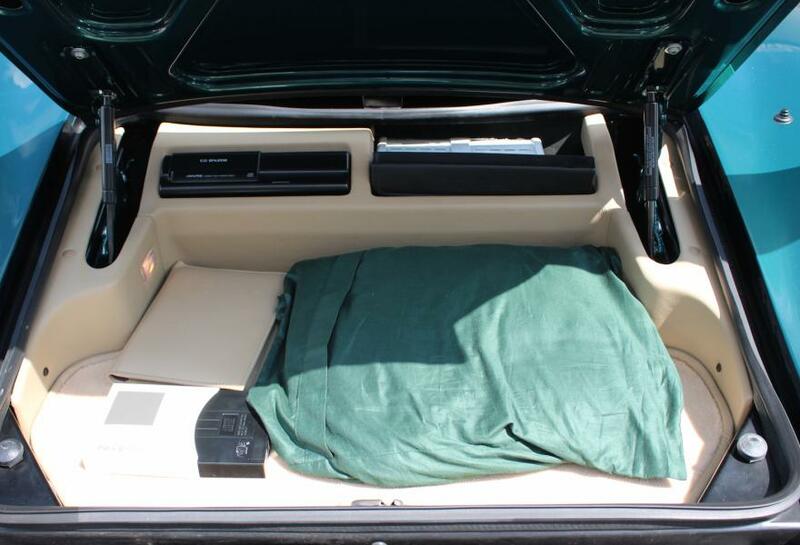 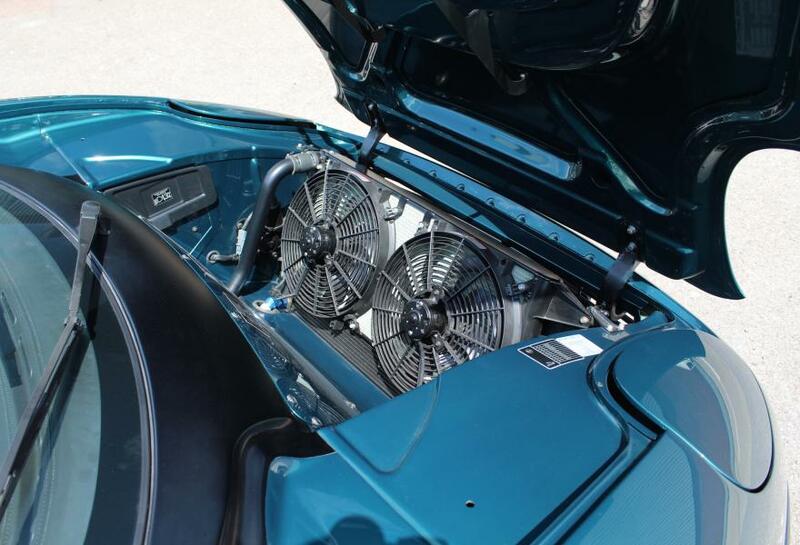 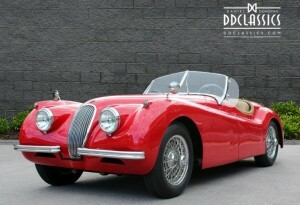 This made it the fastest production car from 1992 to 1993. 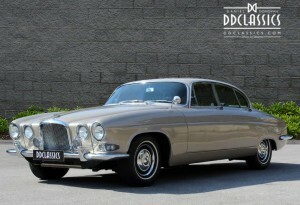 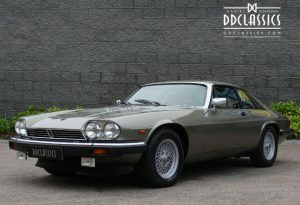 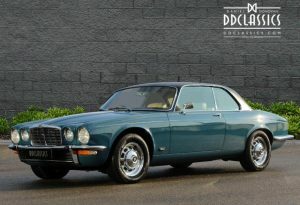 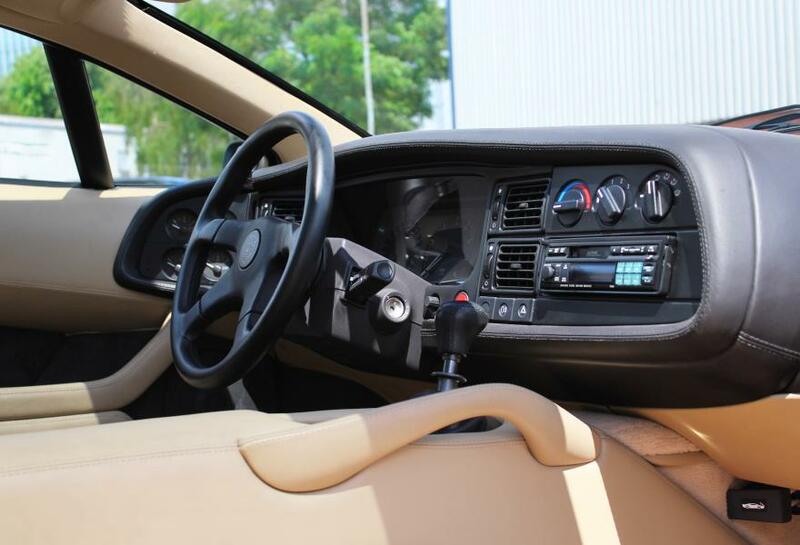 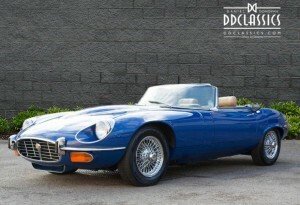 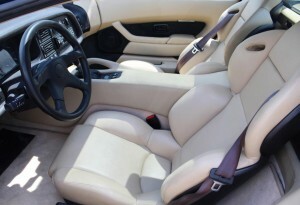 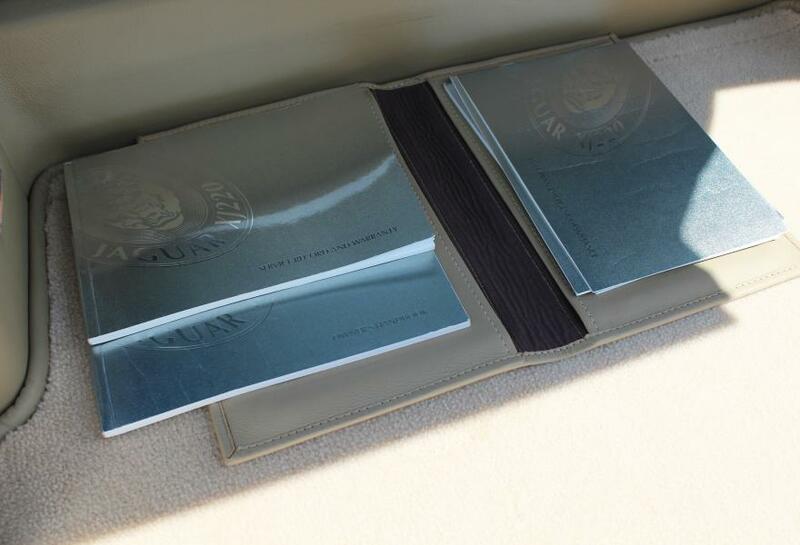 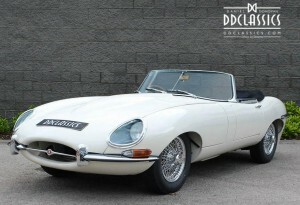 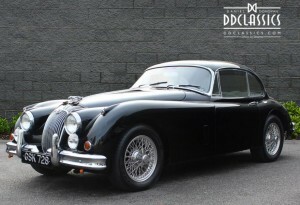 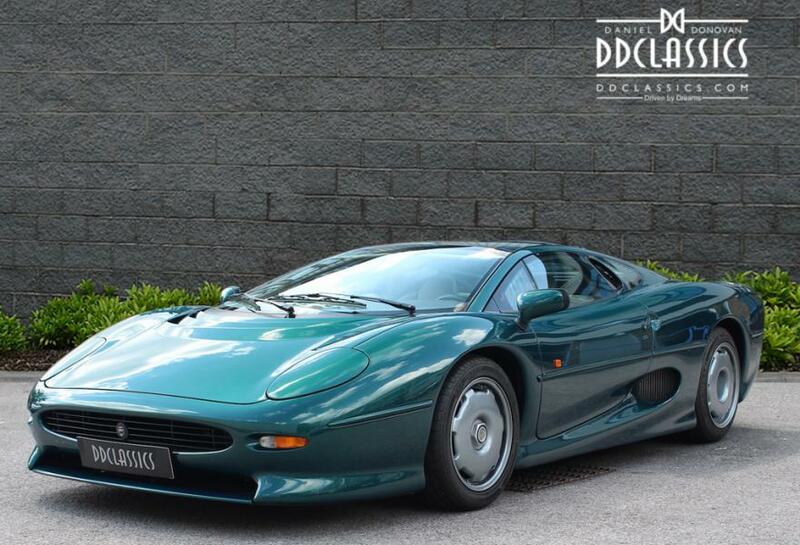 A total of just 275 cars were produced by the time production ended, each with a retail price of £470,000 in 1992 making it Jaguar’s most expensive car during its debut. 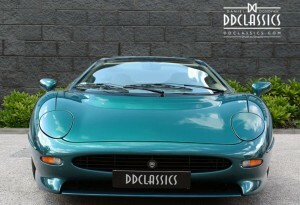 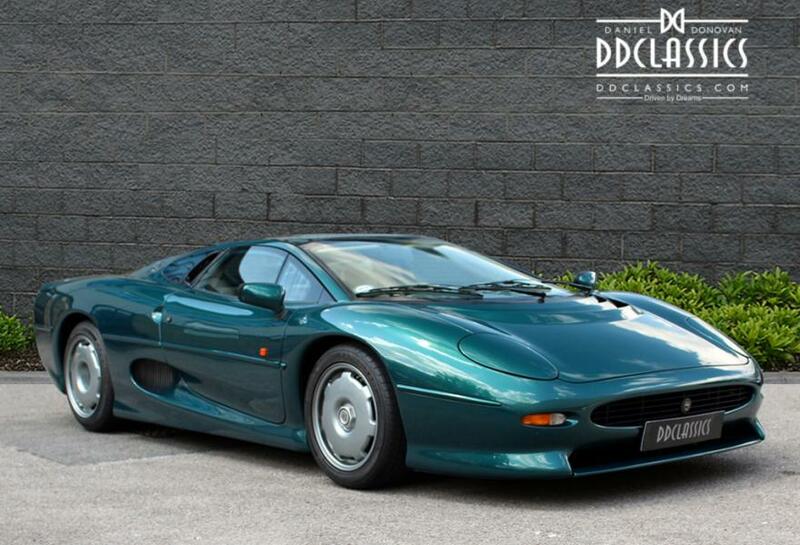 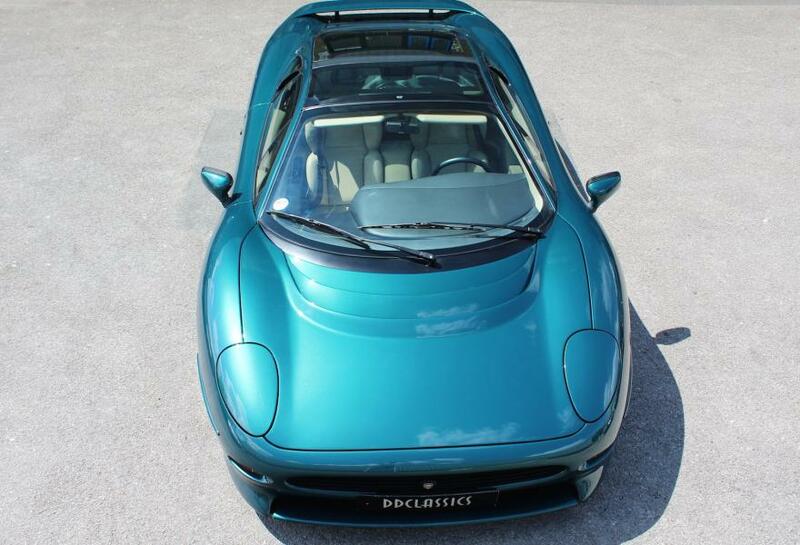 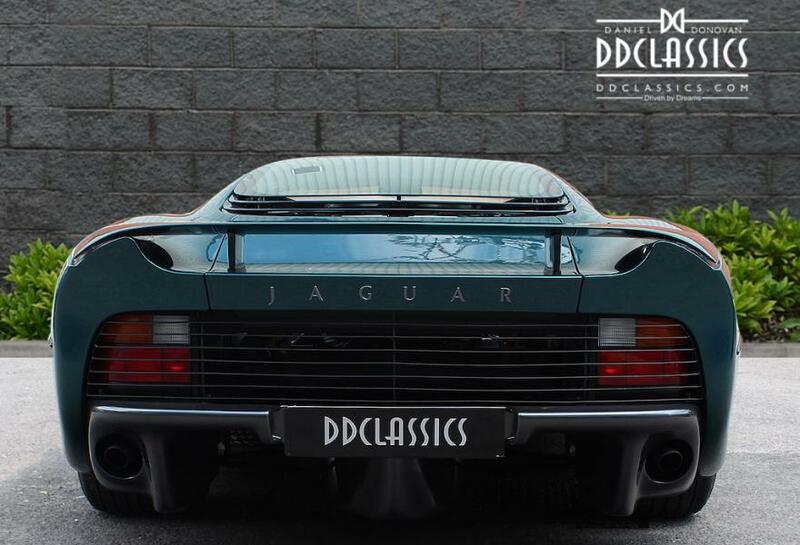 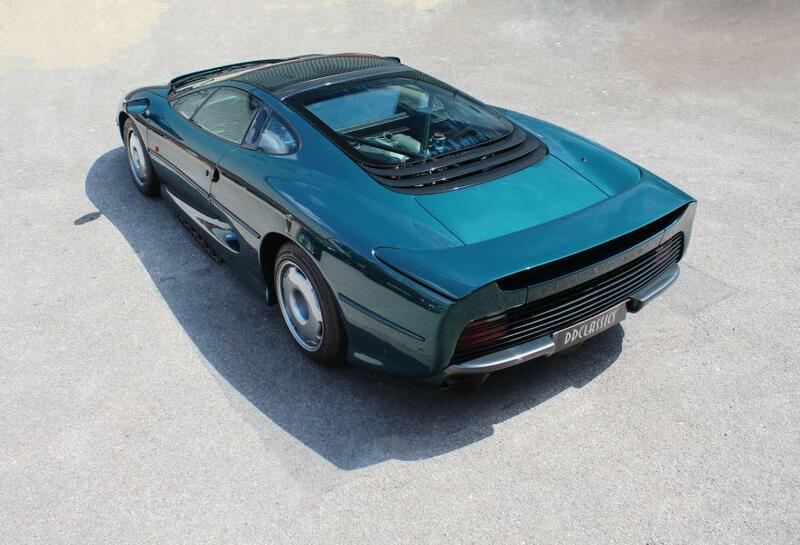 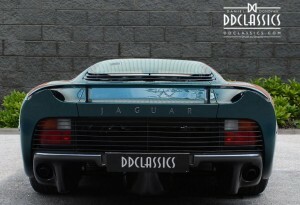 DD Classics is pleased to offer such a special example for sale, in time warp condition our XJ220 has travelled a mere 650 miles and appears to be virtually new. 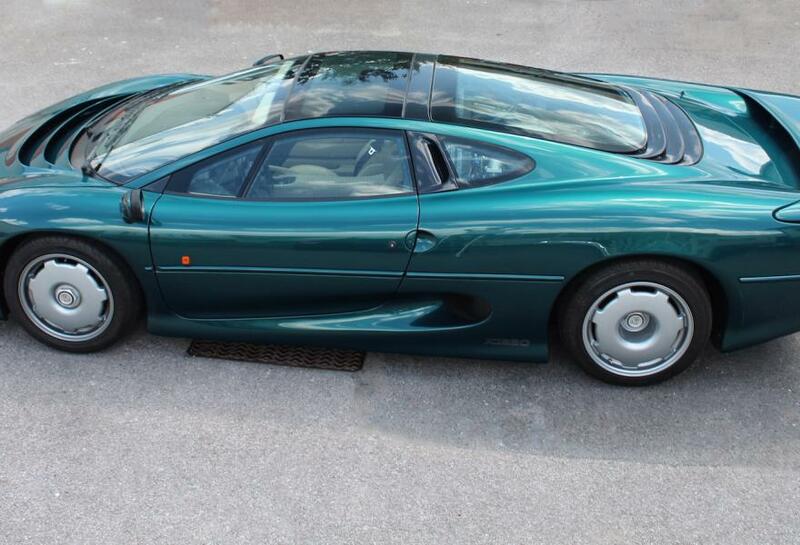 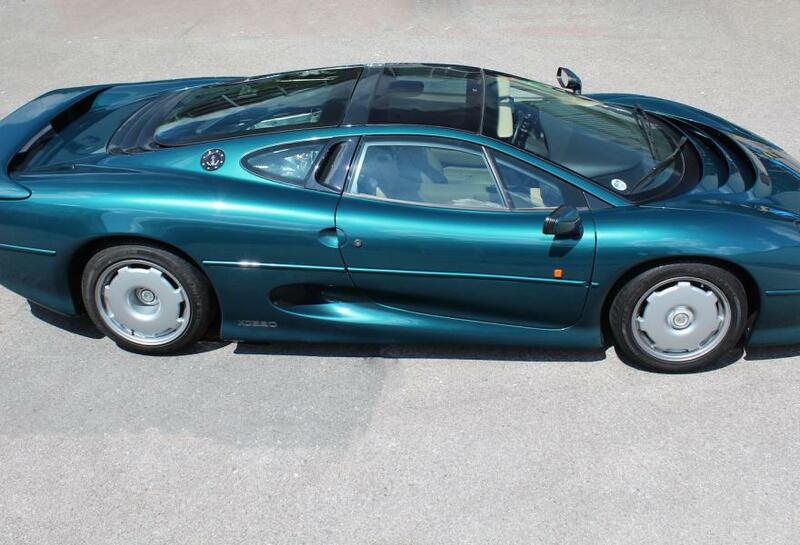 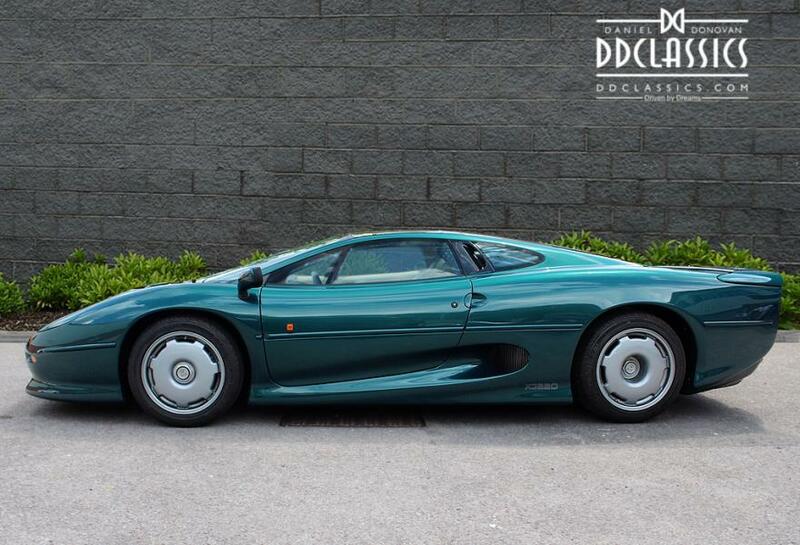 Finished in striking Silverstone Green with a Sand leather interior this XJ220 is perhaps the finest example on the market today. 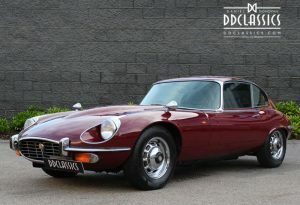 This a fantastic opportunity to own such a rare and iconic British supercar that is too good to miss, early viewing is essential.